After several reports announced that Israeli Prime Minister Benjamin Netanyahu is visiting Morocco in March, the government spokesperson denied the rumors. Moroccan government’s spokesperson Mustapha El Khalfi denied, Thursday, reports suggesting that Israeli Prime Minister Benjamin Netanyahu is visiting the Kingdom in the coming months. In a press briefing held in Rabat, El Khalfi referred to these reports as «rumors», refusing to answer a question asked about the alleged visit. Earlier this year, reports emerged in Morocco and in Israel, alleging that Netanyahu is seeking to visit Rabat. The news was relayed by Israeli newspapers, including the Times of Israel. The latter quoted French-language newspaper Le Desk, stating that «National Security Adviser Meir Ben-Shabbat is working, with US support, to arrange a meeting between Netanyahu and King Mohammed VI in Morocco». However, the inromation on Netanyahu's visit was first reported by Arab-language newspaper Al-Ossboue Siassi, based in Morocco. 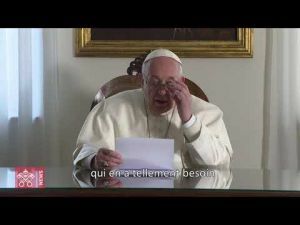 Reports suggested that the alleged visit is scheduled for the 30th, after Pope Francis visits Rabat and Casablanca, Times of Israel wrote quoting Israel’s Hadashot TV news. On Thursday, Moroccans protested against Netanyahu's alleged visit to the Kingdom. The demonstration, which took place in front of the parliament in Rabat, was organized by the Moroccan Observatory against Normalization with Israel, reports Middle East Monitor. On Tuesday, a Moroccan diplomatic source, contacted by Yabiladi, said that information on the possible visit of the Israeli prime minister «comes solely and exclusively from media sources». Contacted Tuesday, January the 29th, a diplomatic source told Yabiladi that news on the Israeli Prime Minister’s alleged visit comes «solely and exclusively from newspapers». The same source confirmed what has been said by El Khalfoi, stating that «these are just rumors». Morocco and Israeli opened bilateral liaison offices after the signing of the Oslo Accords’ Declaration of Principles in 1994. However, the Kingdom shut the office in 2000, following the outbreak of the second Intifada. Egypt and Jordan are the only Arab countries that have diplomatic ties with Israel. For the record, King Mohammed VI did not attend the Economic Community of West African States summit (ECOWAS) held in Liberia on the 4th of June, 2017. 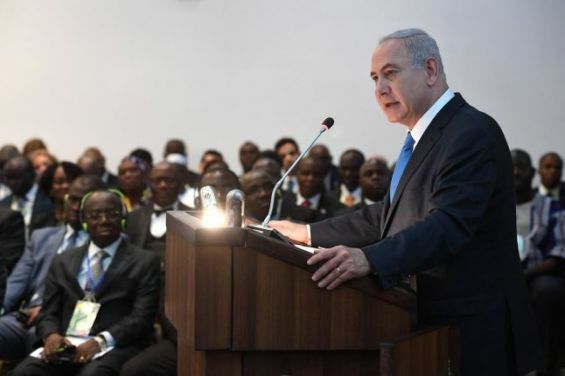 Benjamin Netanyahu, the Israeli Prime Minister who has declared before that he hopes to meet the Moroccan sovereign, has taken part of the African meeting.